Fine Selection of Vinyl, 180 – 200 gram pressings. 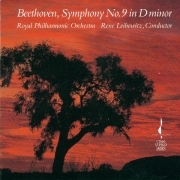 Richard Wagner wrote that Beethoven’s Ninth Symphony was the redemption of music into drama. Claude Debussy said that it was amazing that the work had not been buried under the mass of prose it had provoked. While it is true that the work has been criticized by some for its choral finale, it is revered by many, admired by more, and held in awe by almost all. It is one of the greatest achievements of Western Music. Claude Debussy once remarked that it was amazing that Betthoven’s Ninth Symphony had not been buried under the prose it had provoked. 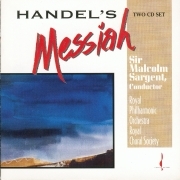 The same is true of Messiah, which, in spite of changing views as to how it should be presented, remains the most beloved and most often performed oratorio ever composed. 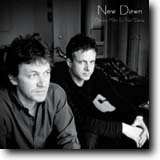 New Dawn is a seamless tapestry of superb guitar skills from Neil Stacey and Dominic Miller, who have written all twelve tracks featuring original music for two guitars. Dominic has played guitar with Sting’s band for 18 years and Sting has co-written two of the tracks. New Dawn is light and melodic, beautiful and reflective. This is music not to be missed! Neil and Dominic played Pizza Express in July. It was originally to have been two dates, but such was the demand for tickets to see them, that an additional three dates had to be booked including two on a Saturday night! Chopin is renowned for compositions that exploit the full potential of the piano. This beautifully played and recorded disc is a superb example of an extremely talented young pianist’s interpretation of these complex works. 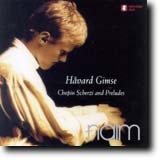 Håvard Gimse has accompanied many orchestras, including the Norwegian Chamber Orchestra, which the Naim Label has recorded on several occasions. Håvard has also won numerous awards and accolades; the European piano competition, the Steinway prize and the prestigious Grieg prize being among them. 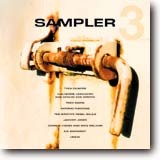 His style and presentation are such that this disc warrants repeated, awe-inspired listening. Ken Christianson recorded Håvard live and unmixed direct to two-track tape. Nine tracks from Thea Gilmore, Guilherme Vergueiro and Carlos dos Santo, Fred Simon, Antonio Forcione, Ted Sirota’s Rebel Souls, Janvier Jones, Charlie Haden and Mike Melvoin, Union, and Kai Eckhardt. 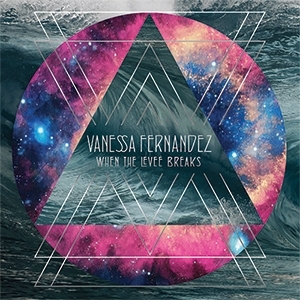 2003 album from Brazilian singer, her third in which she expresses her Brazilian roots. There are more songs in Portuguese than her previous albums, & the music will appeal to a more international audience due to the superb blend of bossa, gypsy jazz & modern grooves. 13 tracks. Digipak. Saravah. 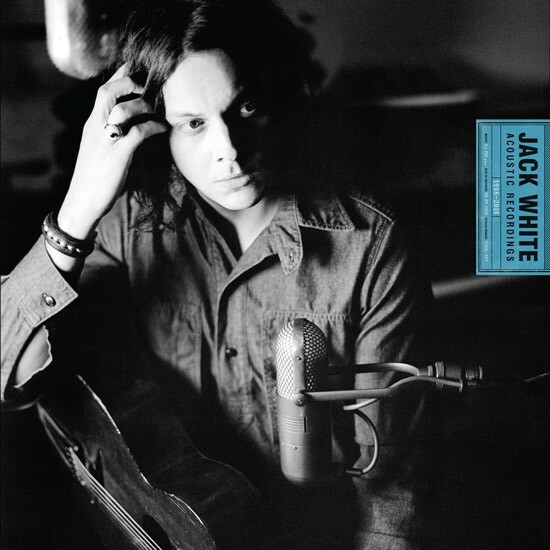 Jack White Acoustic Recordings, 1998-2016 collects 26 acoustic songs from throughout White’s wide-ranging musical career, spanning album tracks, B-sides, remixes, alternate versions, and previously unreleased tracks. 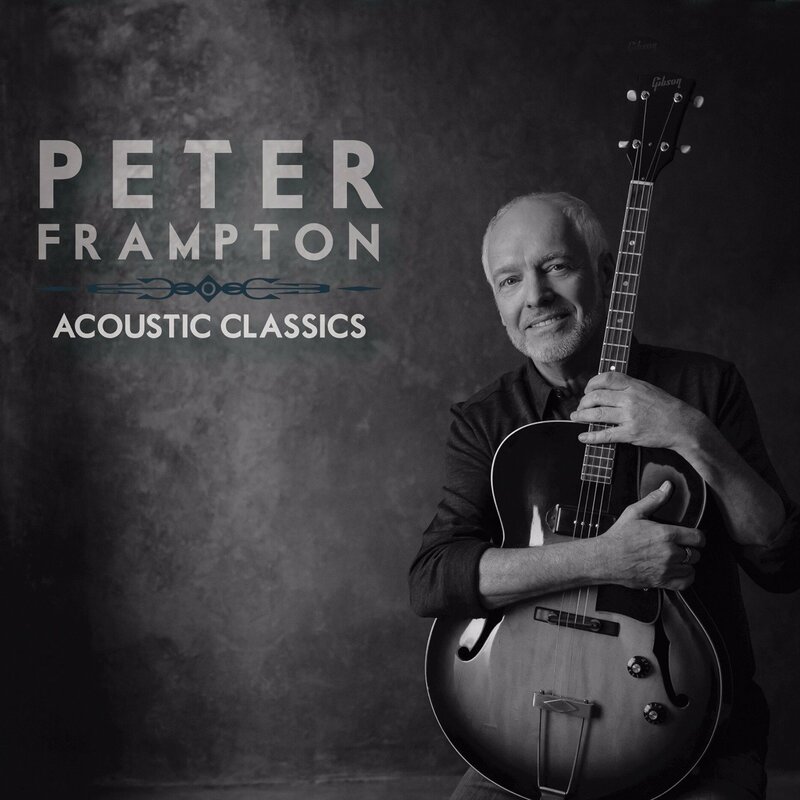 First ever acoustic versions of Frampton’s classic songs! For the first time ever, Frampton brings his fans stripped down versions of his classic hits including “Lines On My Face”, “Show Me The Way”, “Do You Feel Like I Do” and many more. 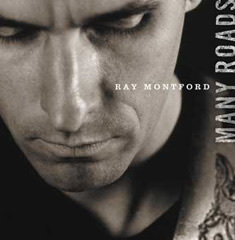 Acoustic Classics also includes one new song, “All Down To Me”, co-written by Gordon Kennedy, who also co-produced Peter’s Grammy winning instrumental Fingerprints. 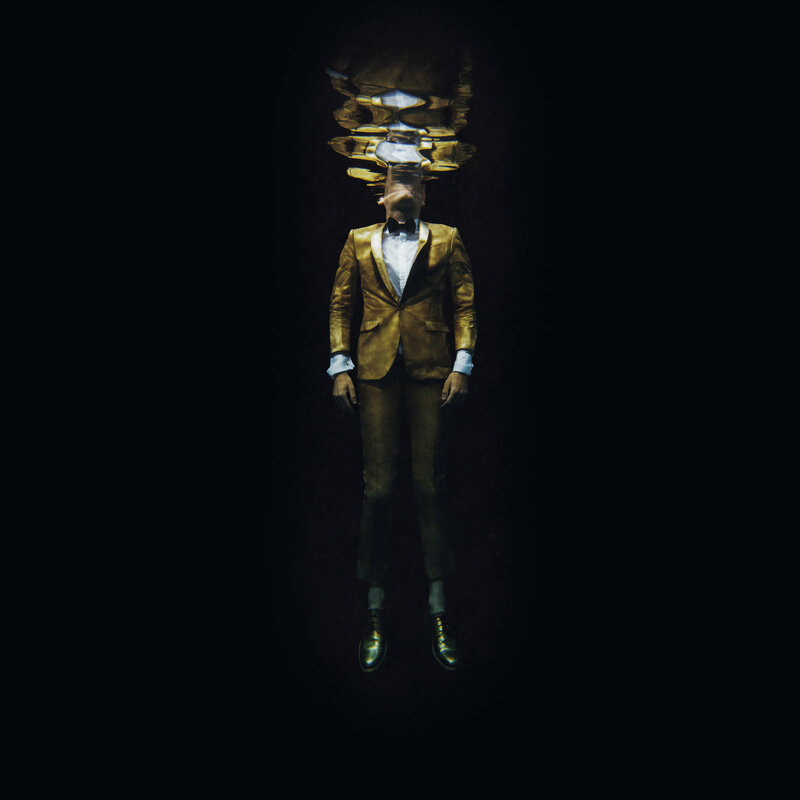 Jherek Bischoff is a multi-hyphenate musician from the Pacific Northwest currently living in Los Angeles. Equal parts composer, producer, performer & film scoring professional. (His main instrument is the bass.) In his 30 odd years of life, he has played in many bands and musical configurations, mostly of the DIY variety, including Parenthetical Girls, the Degenerate Art Ensemble & The Dead Science.